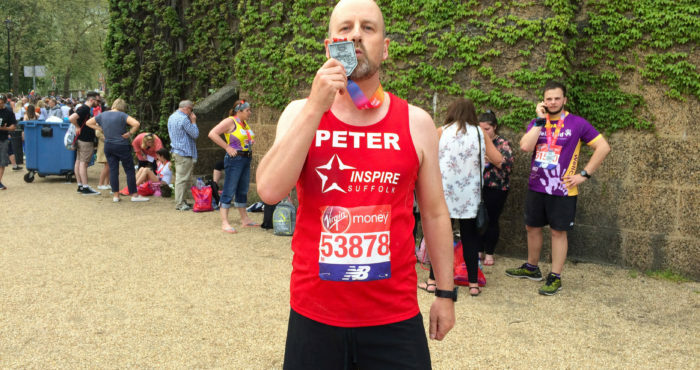 This weekend (22nd April 2018), we had our first EVER London Marathon runner, Peter Dawes from Carter Dawes, take on the amazing challenge of running 26.2 miles taking in the sights of London for Inspire Suffolk. 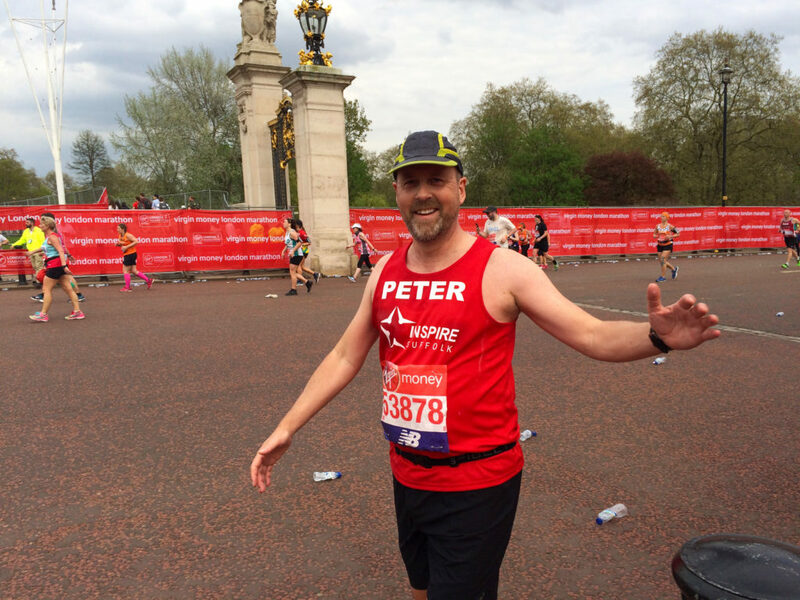 We cannot thank Peter enough for his dedication to training and fundraising! 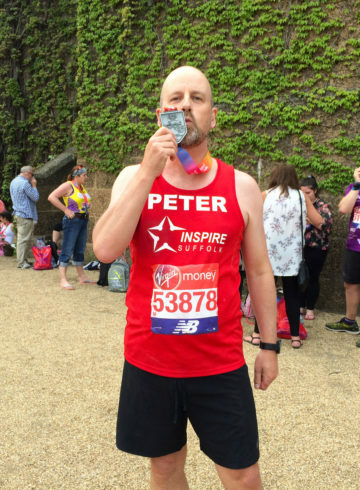 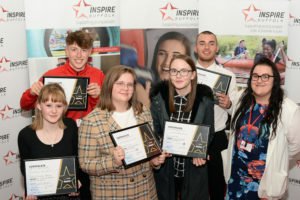 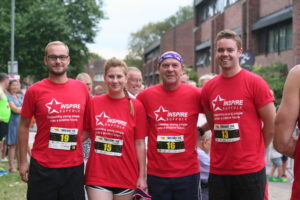 So far, Peter has raised over £2,750 for Inspire Suffolk to support the work we do to support young people across the county. 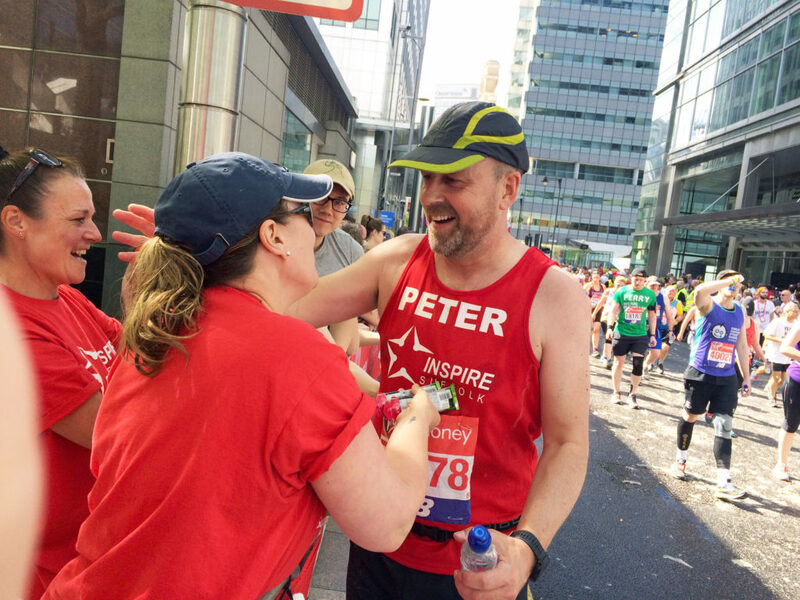 This will make such a big difference to the work that we do and are so, so grateful. 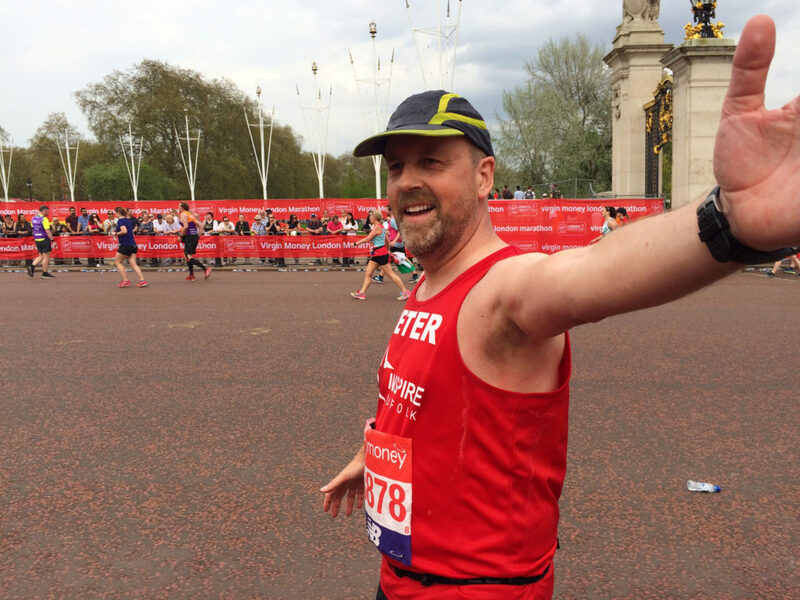 He did an amazing job and finished in just over 6 hours! 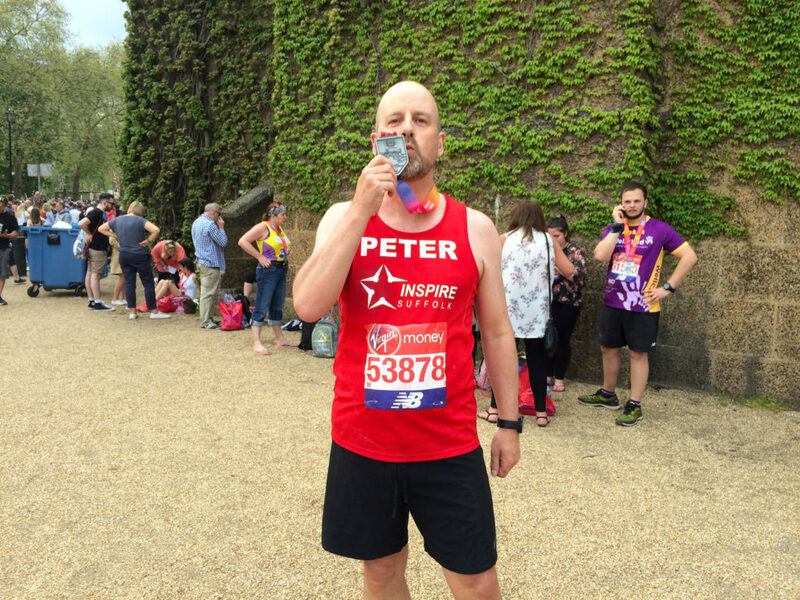 You can still sponsor his fantastic achievement here. 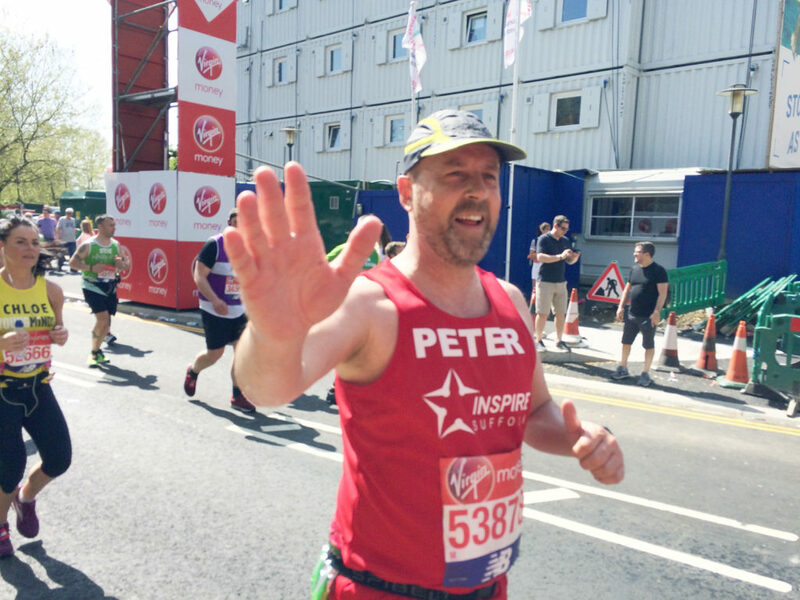 Inspired by Peter’s challenge at the London Marathon? 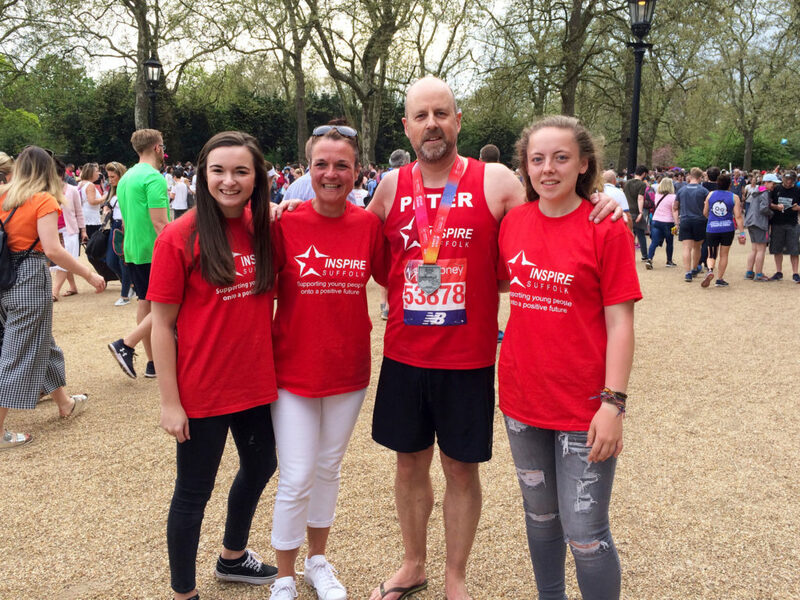 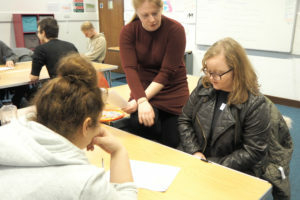 Find out how you can support us in a number of ways here, or get in touch with our Fundraising Officer, Sara on 01473 353 194 or email [email protected].